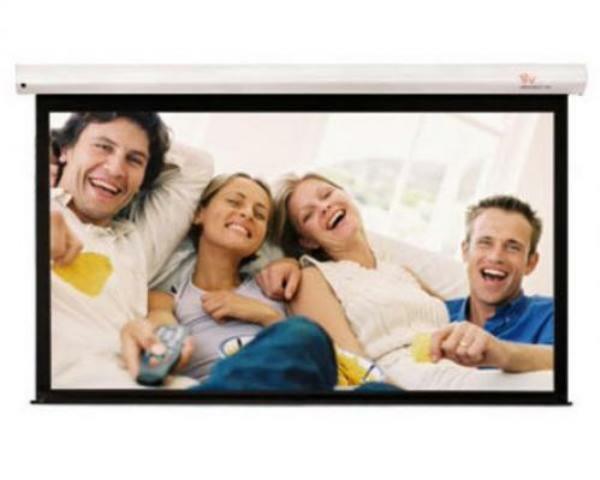 * The Grandview Smart-Screen is designed to be clever to make your installation easy. * What's new though are the options for controlling your screen - you can choose between a 12V trigger from your projector; or integrate with a control system using RS232 commands; use the manual override switch or even the IR remote. So many options, so smart, so Grandview.